This came in my email this morning and I had to click it several times to believe it. 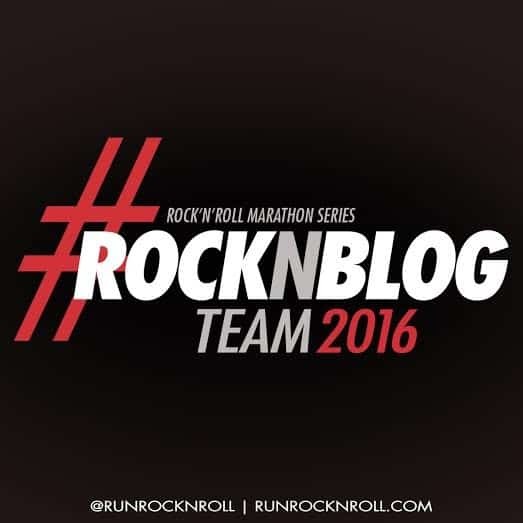 I got in for another year of Run Rock ‘n’ Roll Ambassador!! Last year, this was the biggest honor of my year and I wish I had been healthy enough to run all the races that I planned, but it just wasn’t going to happen. I started training again in October for the upcoming New Orleans race. I didn’t feel very confident when I filled out the application for team 2016, but I knew I had to at least try and speak from my heart about the previous year. Not only did I get accepted, but I’ve already had the best start to training in January. 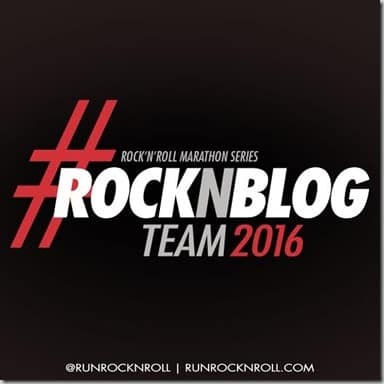 I have the New Orleans half coming up late February and I hope to meet some of my fellow Rock ‘n’ Bloggers! What does this all mean? It means my IG and twitter feeds will CONTINUE to feature my favorite race series. Why is this my favorite? The main reason is the series is VERY beginner friendly. The time limits for the Half-marathons are 4 hours. Most of us can walk 13 miles in 4 hours. Also, if the course is Half and Full and you are on the course past 4 hours for the half, they don’t cart you off the course. You keep on going until you cross the line. You may or may not get “credit” for the course, but there is a medal waiting for you! This happened to a few people who got caught in the Monsoon year of the Nashville rock ‘n’ roll race. I managed to swim..I mean…finish before 3 hours but the medal people waited until the last medal was passed out. We fought flooding, lightening, sirens and warnings, etc. I’ll have a lot more information to share once our discount codes go live. Yes..DISCOUNTS on races. Stay tuned!